N-naija started the race with a hot Iyk-N produced beat featuring Anally. N-naija is a born Imo State Artist but currently based in Umuahia. He started the movement from various performances in clubs. 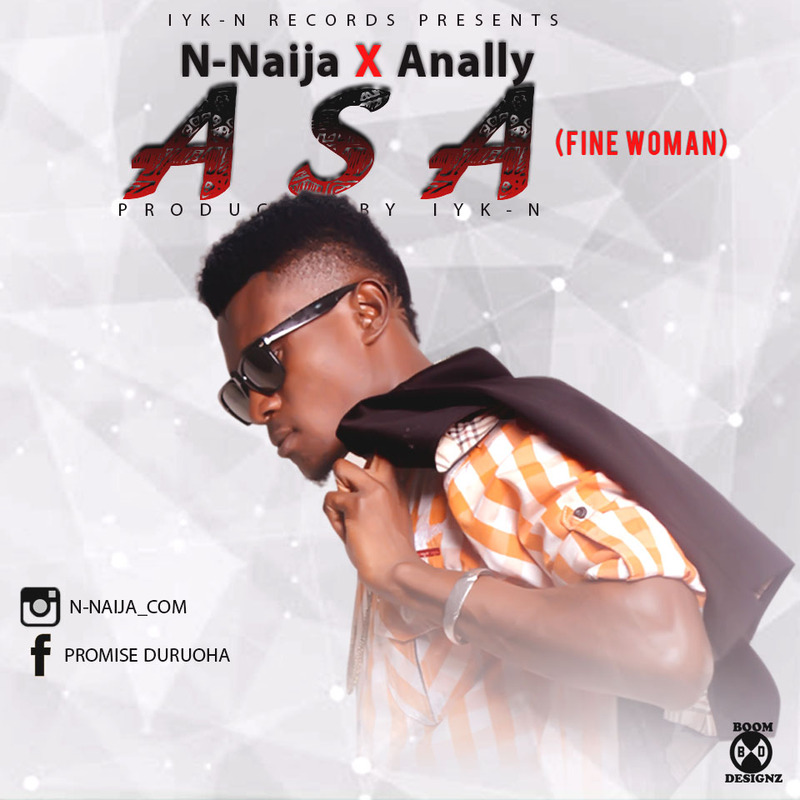 Download this his debut track titled “Asa (Fine Woman)” and don’t forget to share your thoughts.